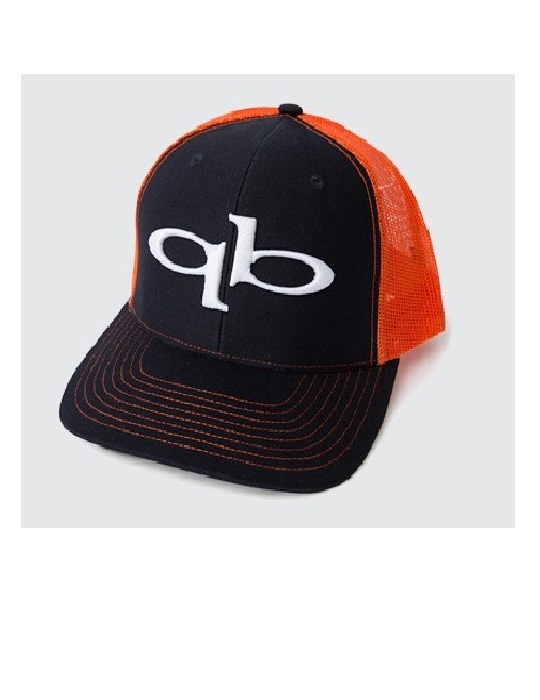 Trucker Hat by QuickBlade Paddles. 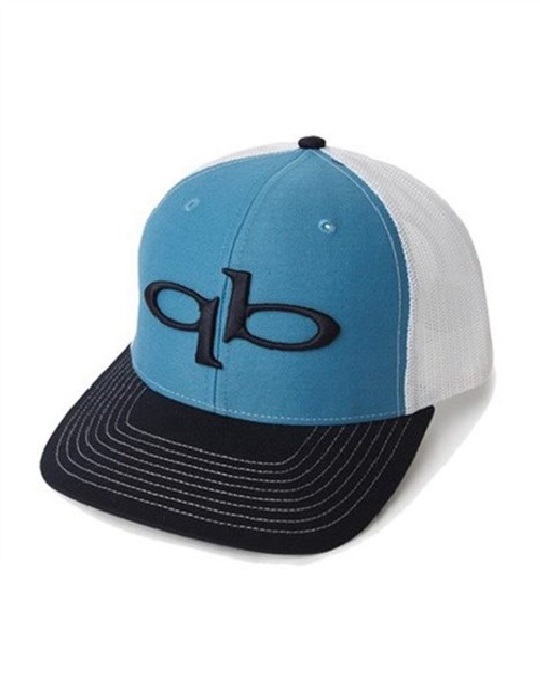 QuickBlade Paddles Trucker Hat with our famous logo embroidered boldly on the front. 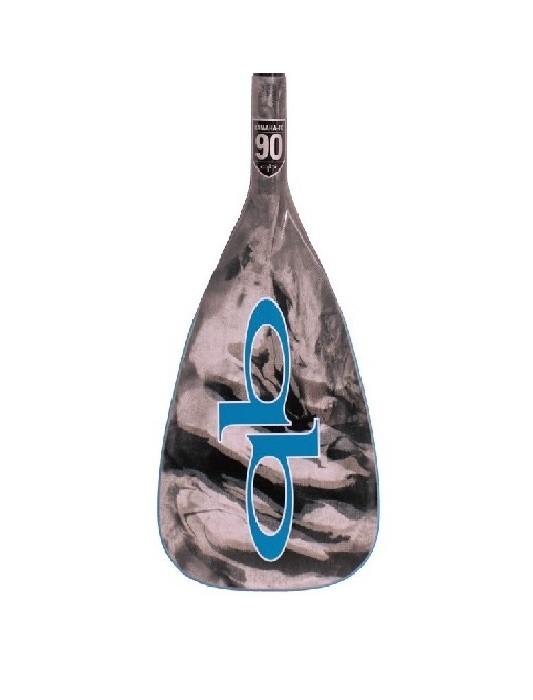 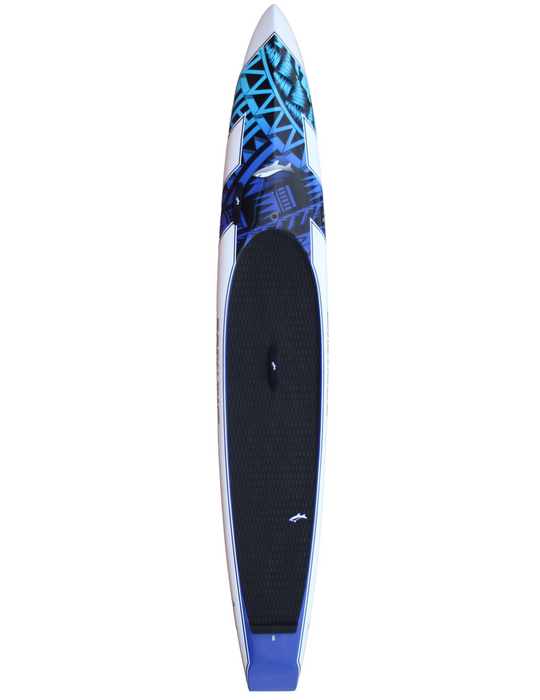 This popular trucker hat adjusts to fit almost every paddlers head. 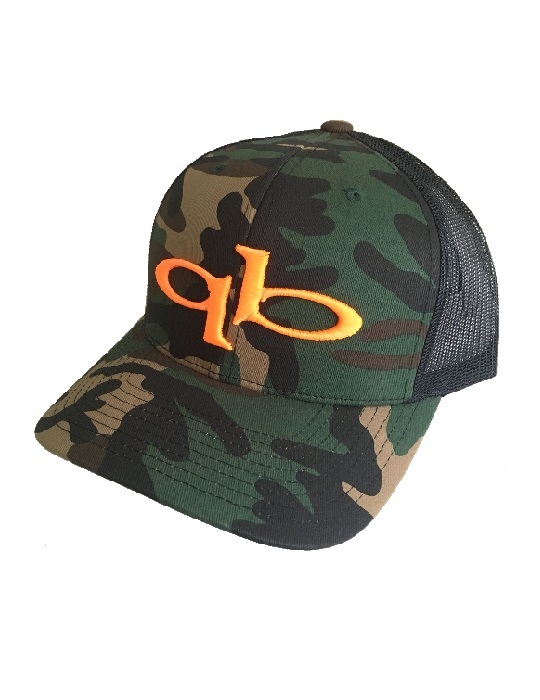 Available in green camo and light green/dark green.